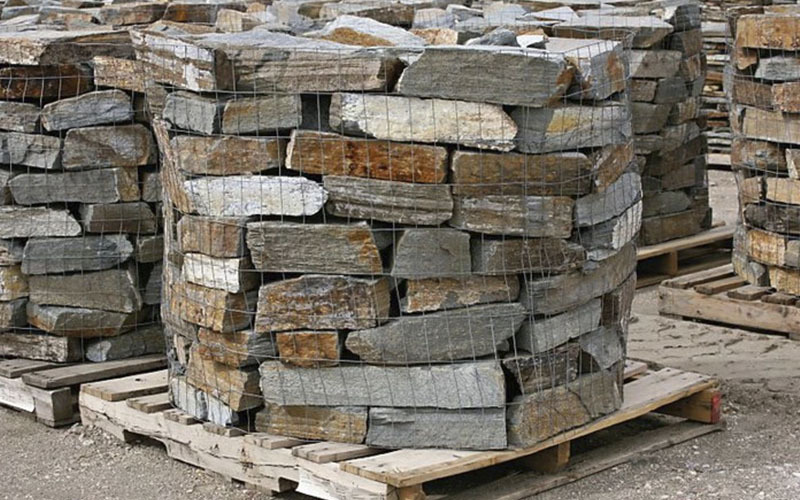 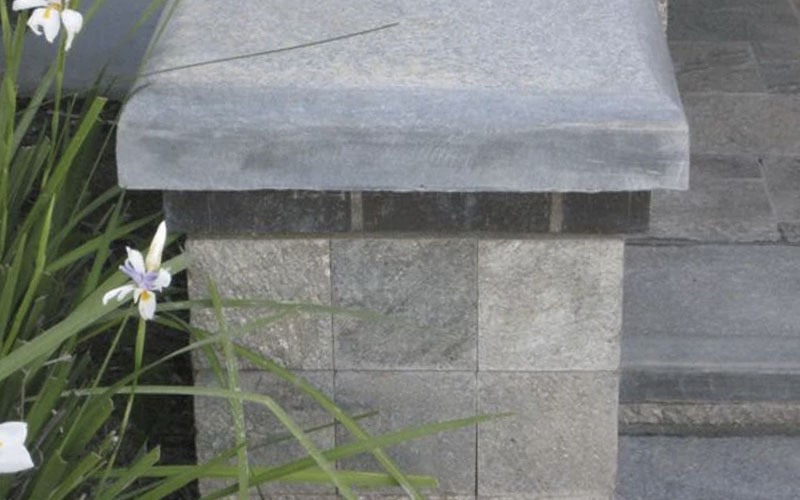 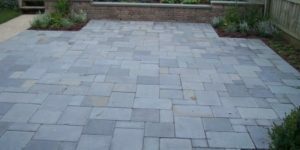 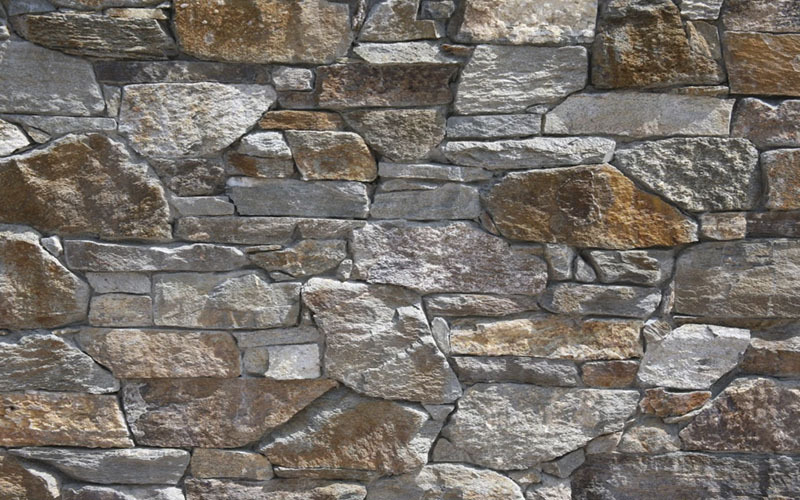 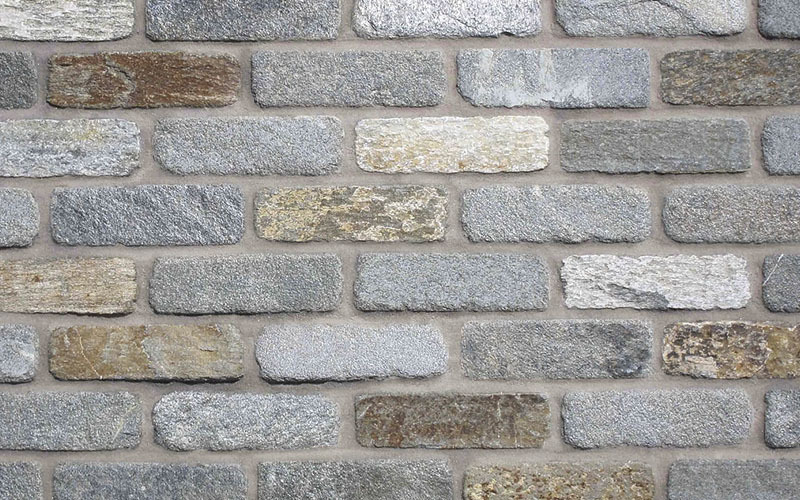 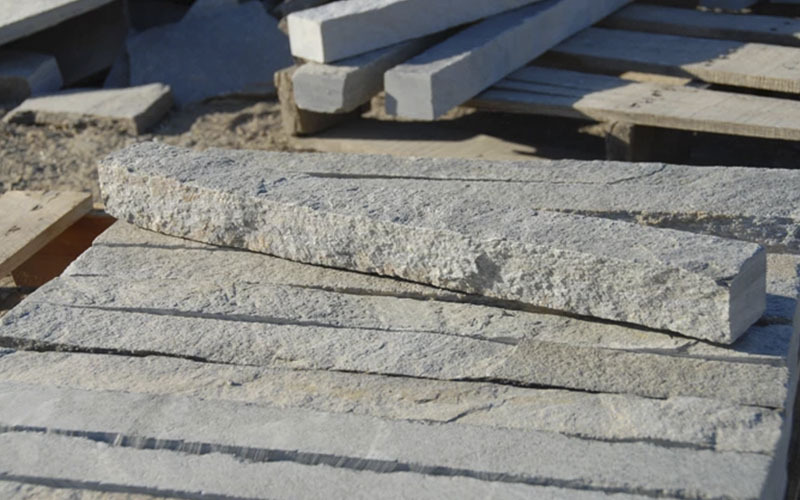 Arroyo Building Materials provides the most exceptionally crafted stone products that enhance the beauty and durability of any Southern California landscape design. 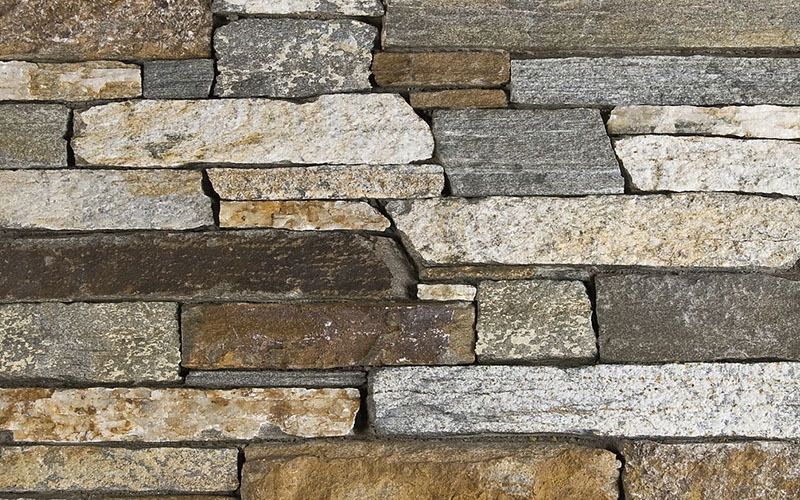 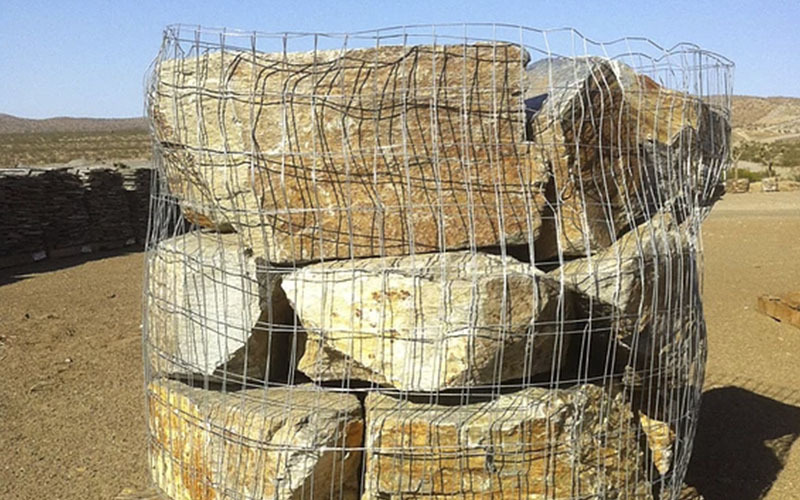 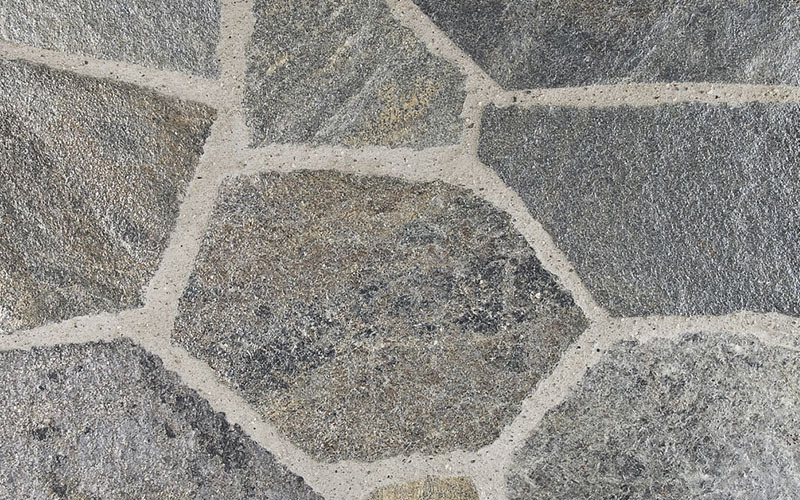 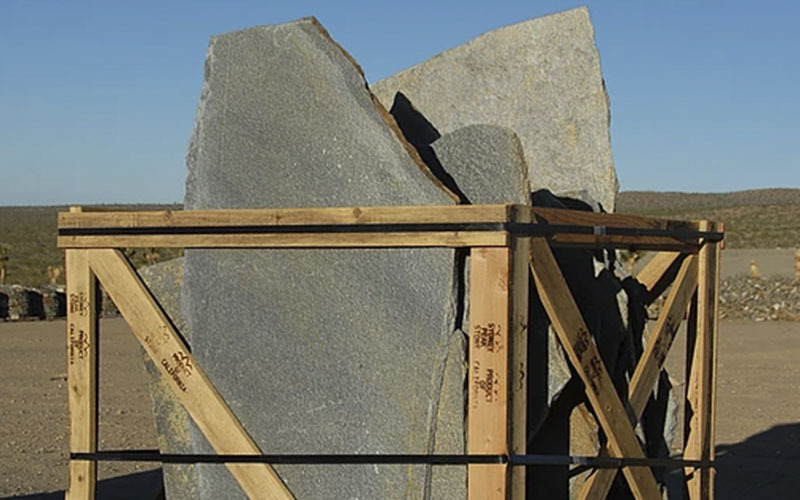 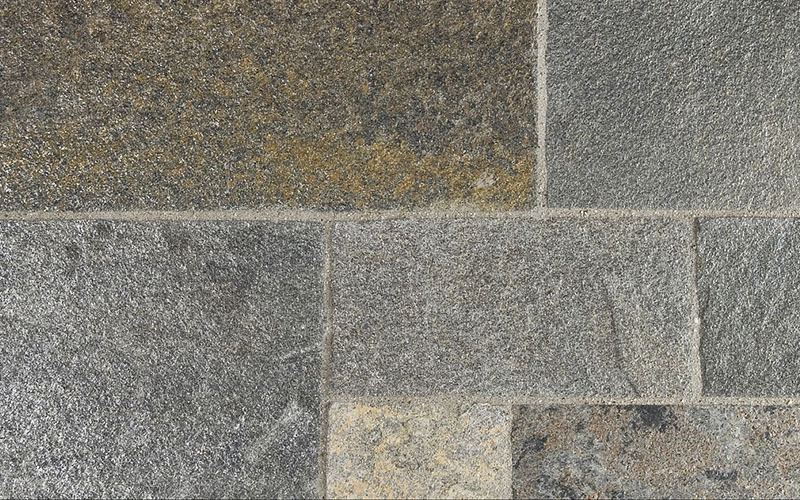 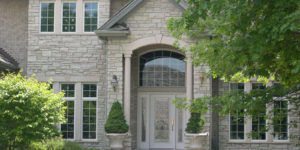 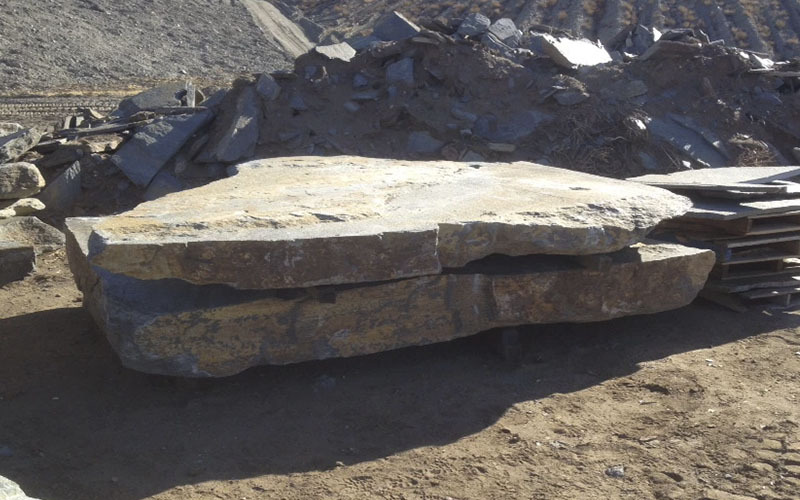 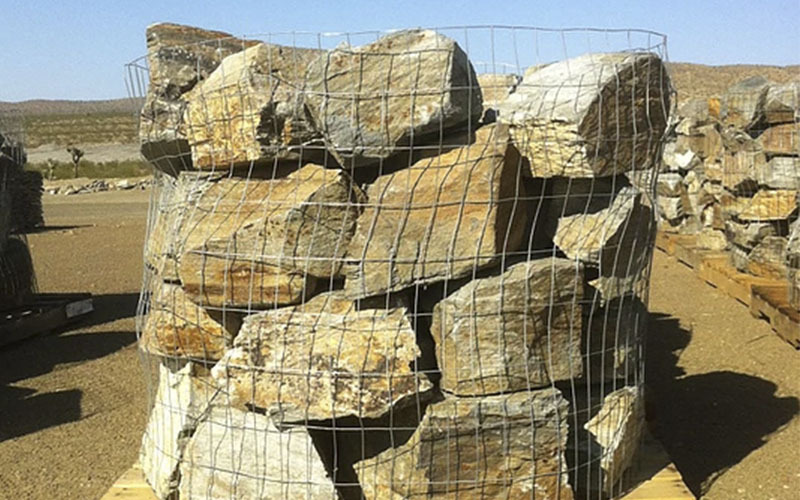 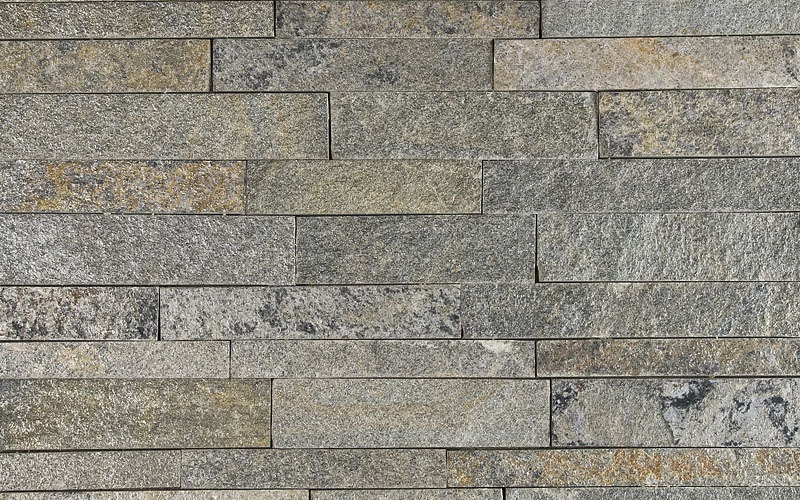 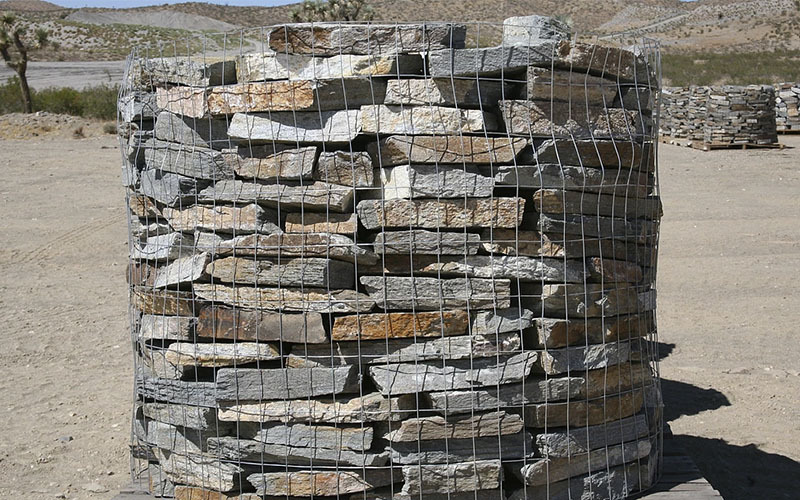 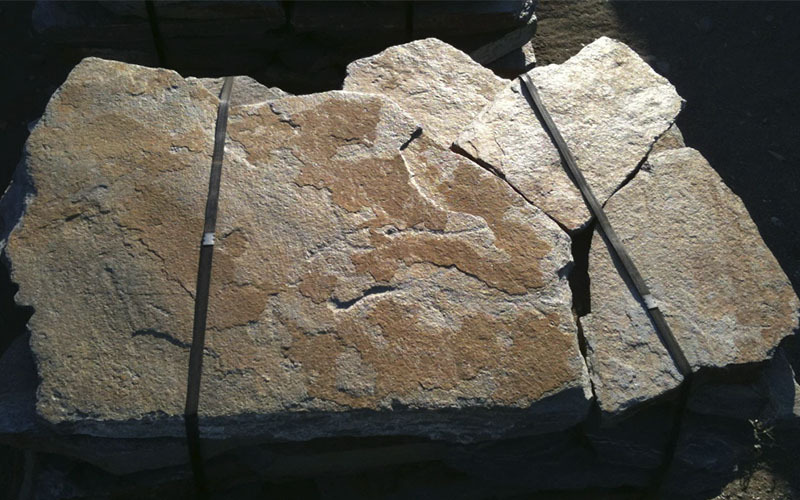 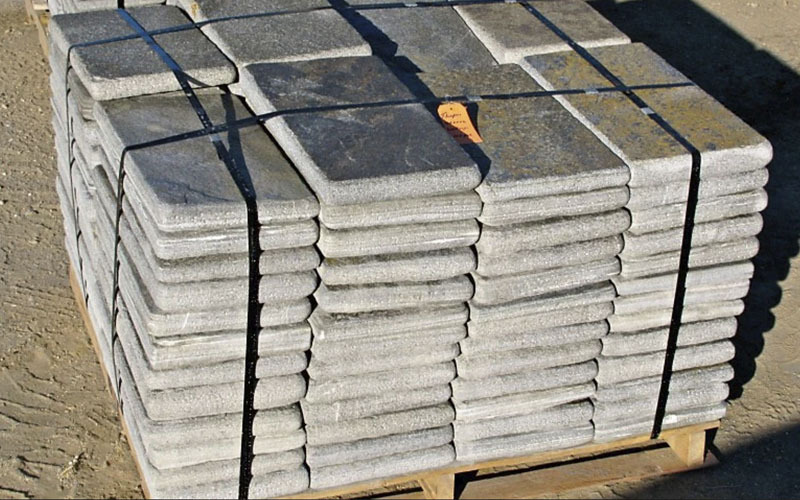 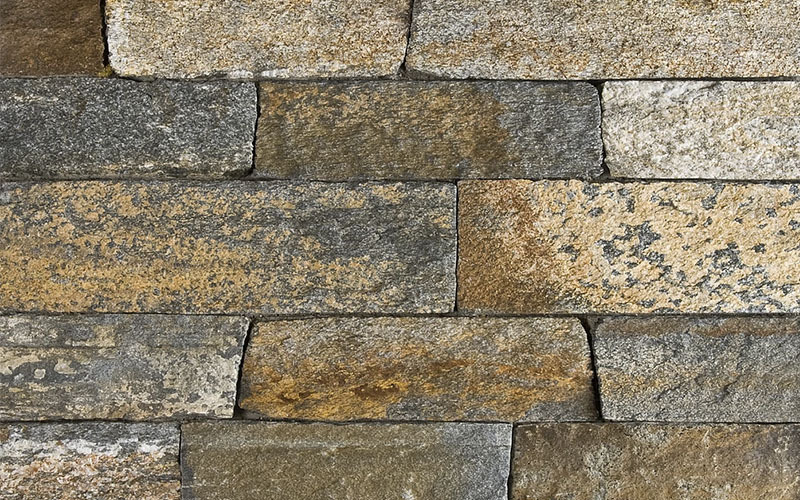 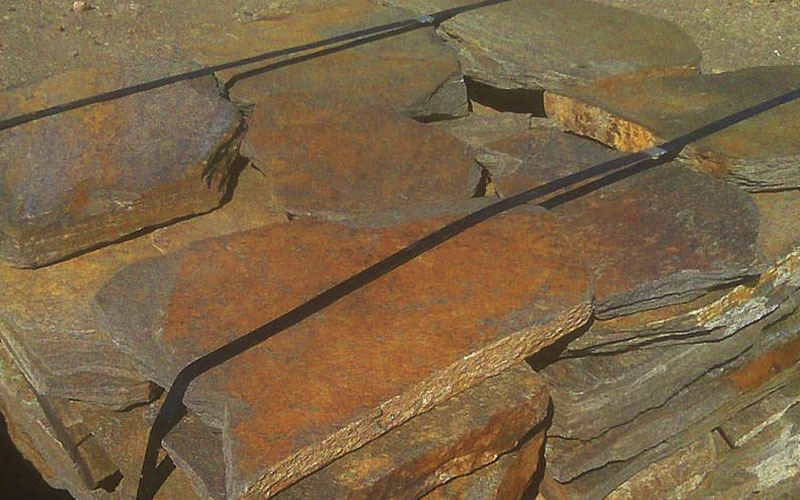 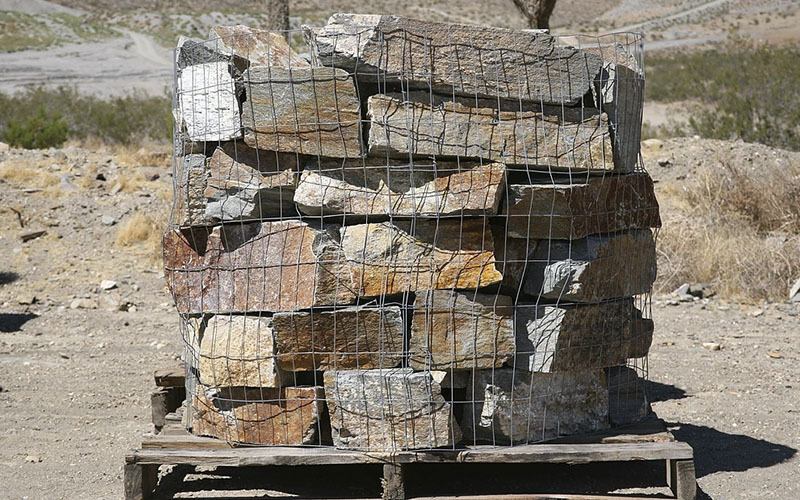 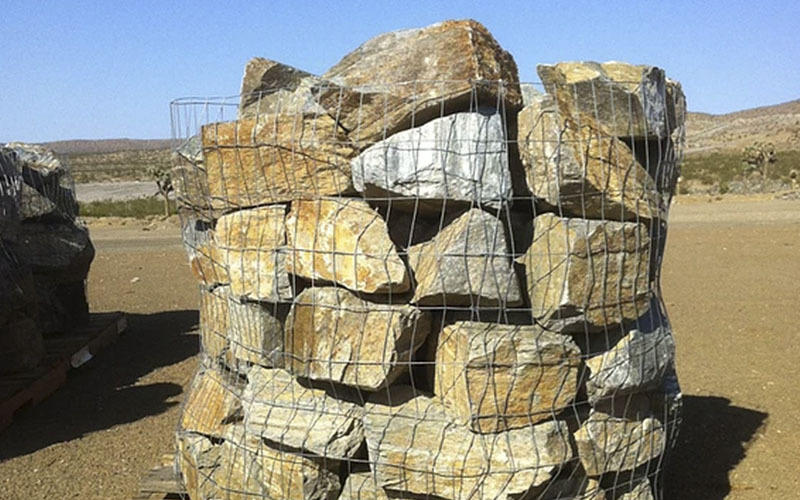 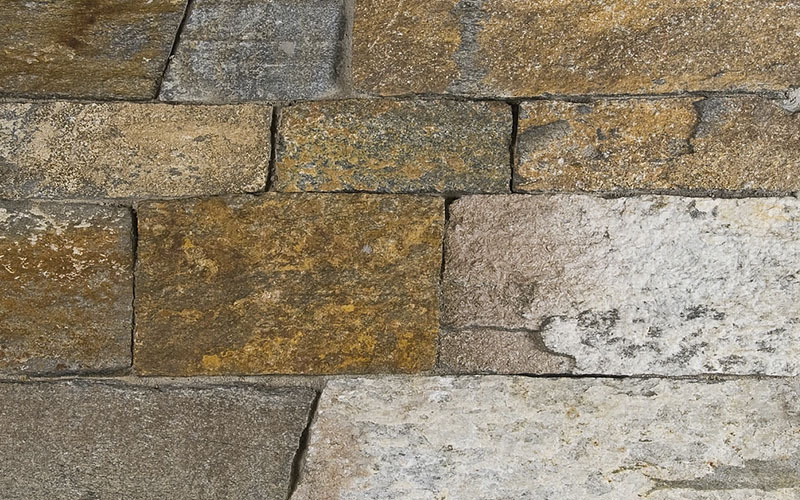 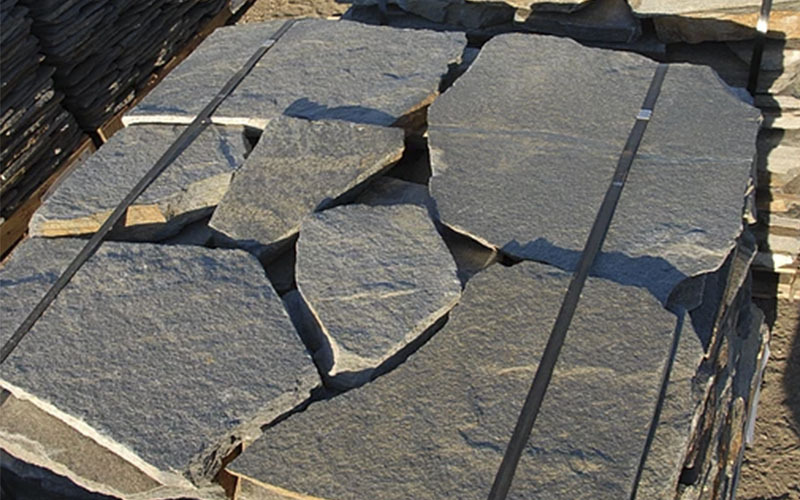 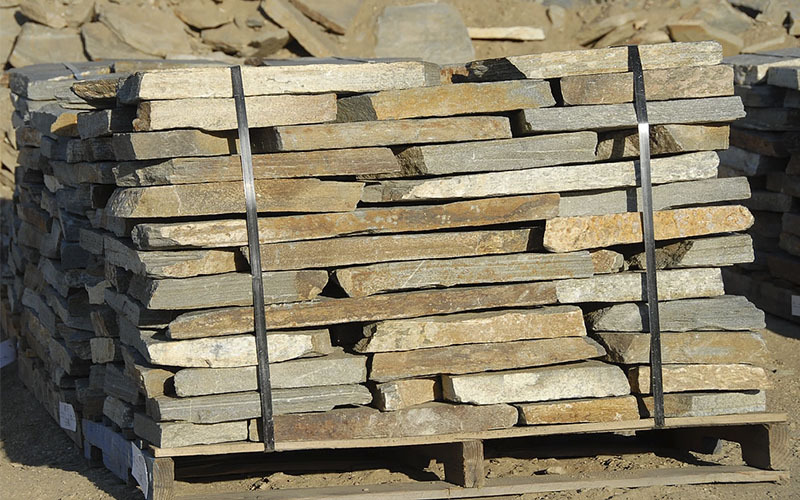 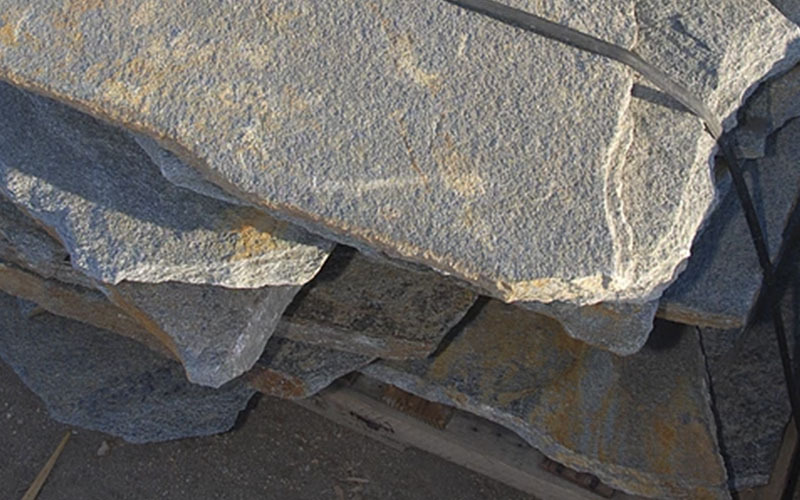 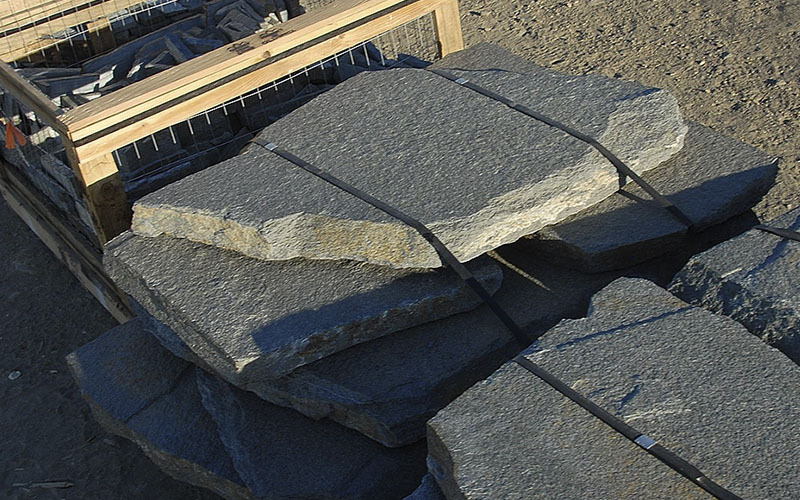 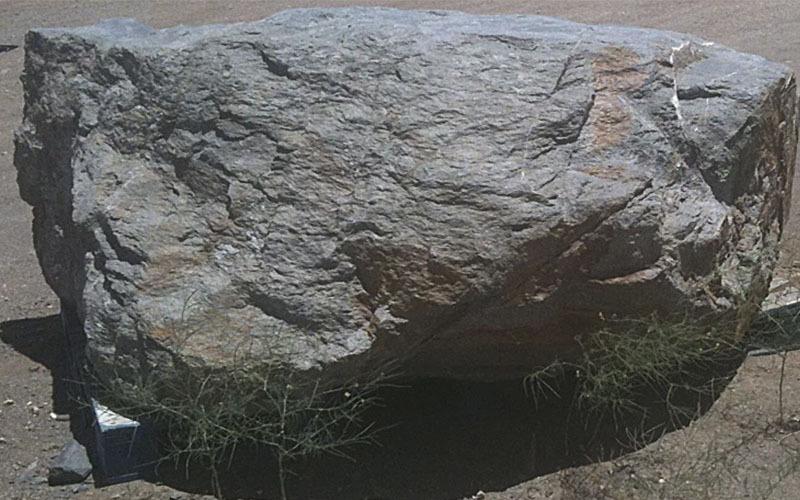 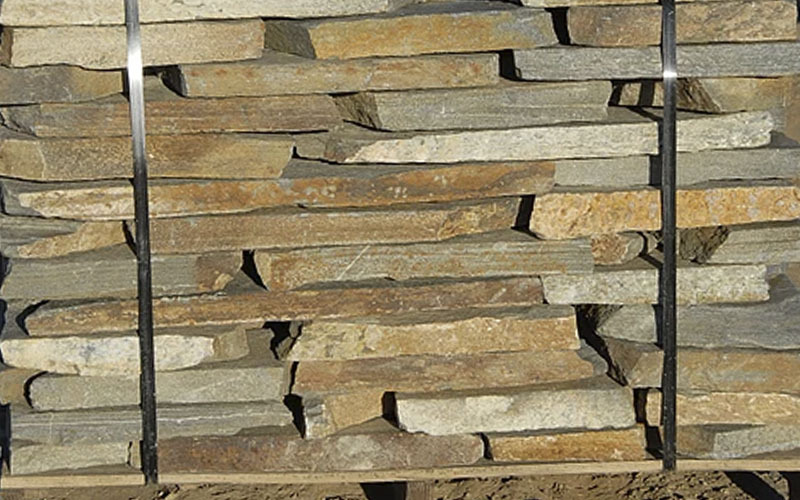 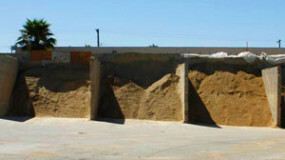 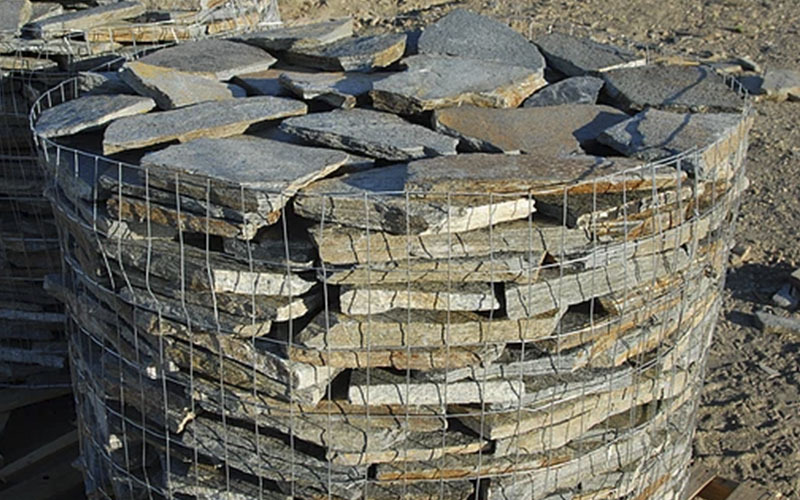 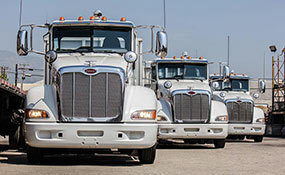 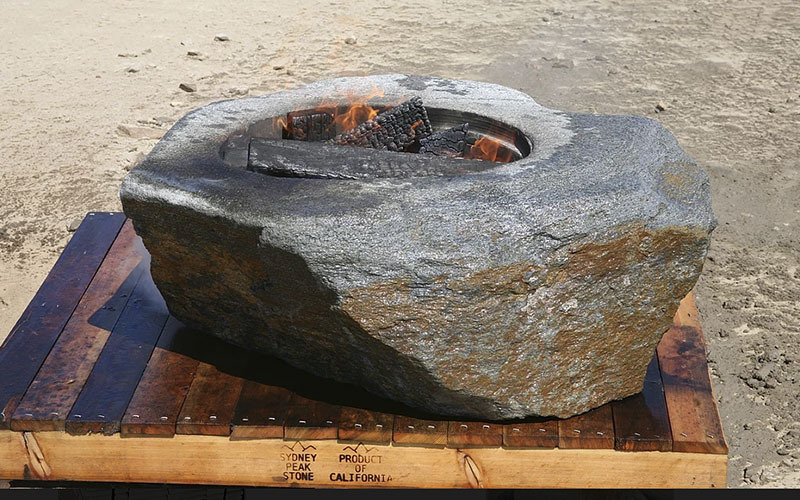 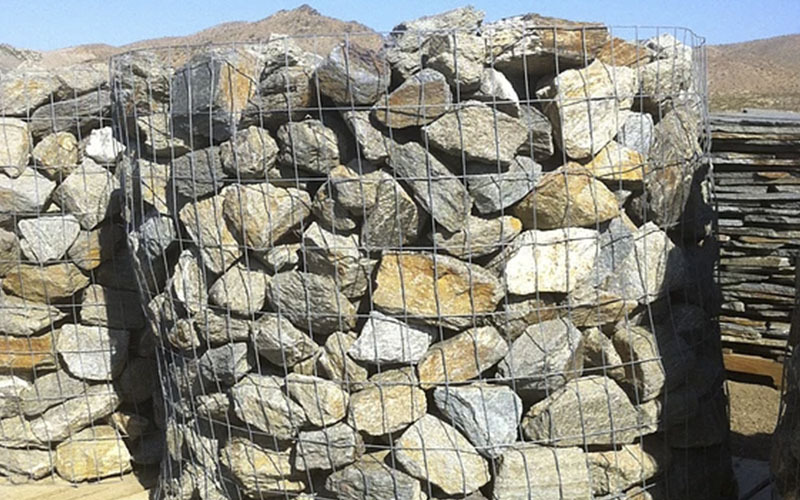 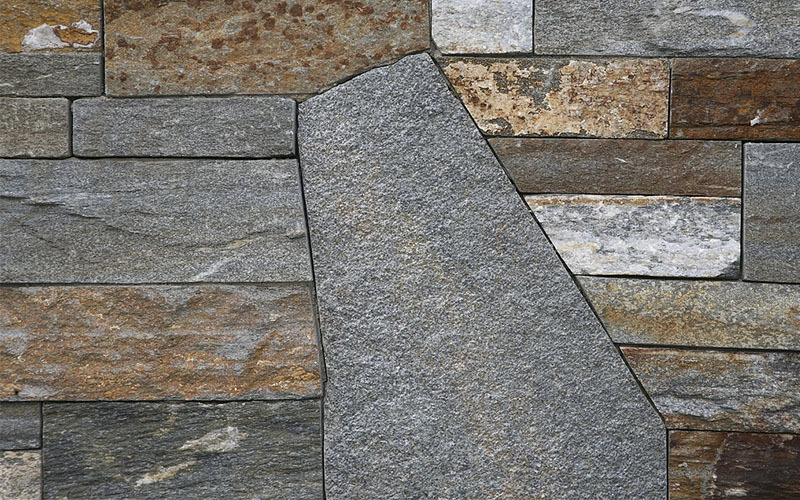 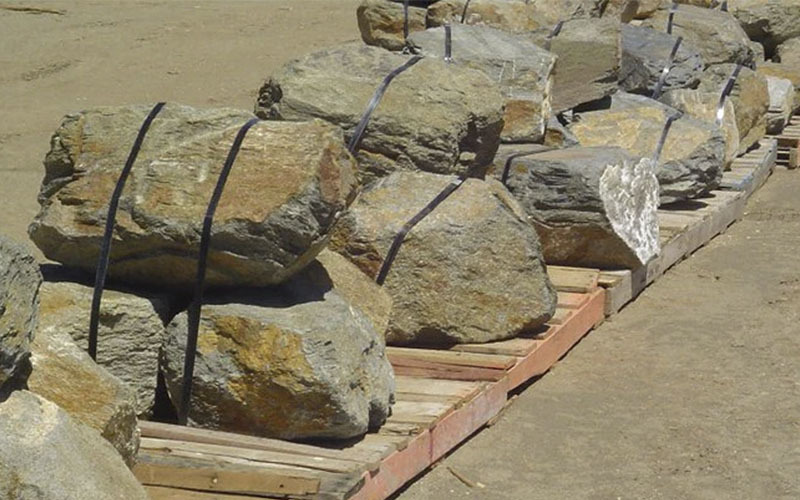 Our line of Sydney Peak Stone products are unique and quarried locally in the Mojave Desert of Southern California. 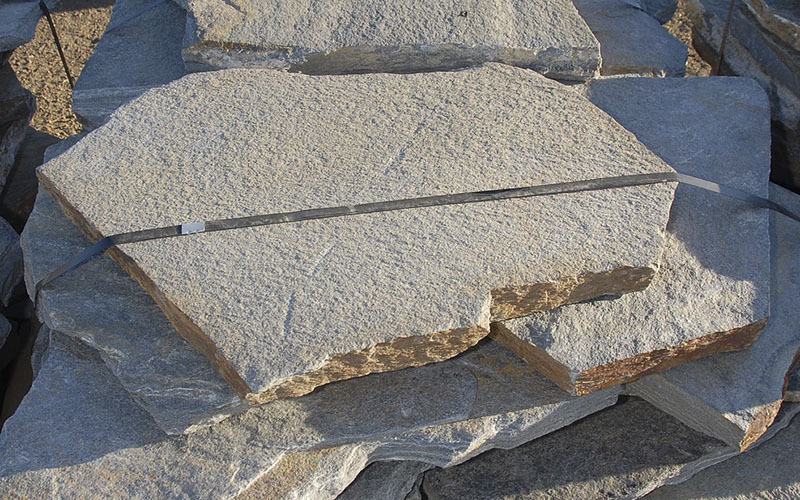 See our veneer, flagstone, ledger, product, and fabrication photos below and stop by our 11-acre facility today – our team can help in all phases of your project.